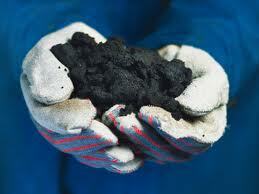 Bitumen is a viscous oily material that is a naturally-occurring organic byproduct of decomposed organic materials. Also known as asphalt or tar, bitumen was mixed with other materials throughout history and throughout the world for use as a sealant, adhesive, building mortar, asphalt, and road repair material. Bitumen is still used in many parts of the world to build-up roads, pathways and highways. Similar to cold patch, bitumen works best when heated before application. Our research shows that the HotBox, manufactured by Powerblanket, is an effective method of pre-heating bitumen and asphalt for road construction and pothole repair. Powerblanket & CureMAX have developed a series of heated wraps and enclosures designed specifically for warehouse and jobsite applications. Bitumen, asphalt, cold patch, paint, caulking, food products, construction materials and other temperature sensitive items can now be pre-heated prior to application, producing ideal boundary conditions for product installation. Entire pallets can now be heated to desired temperature prior to application. 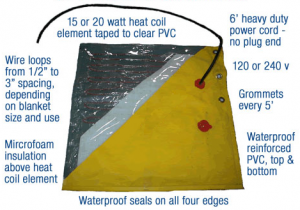 Powerblanket Keeps the heat in & the cold OUT! 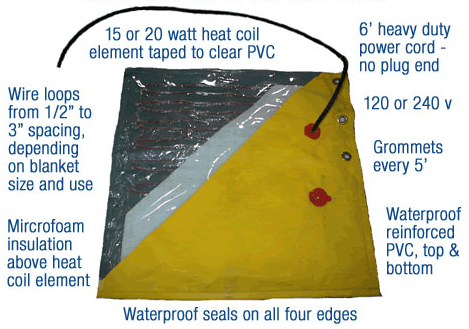 The #1 Powerblanket MODEL HB64 HotBox is an Insulated Electric Bulk Material Portable Oven. HotBox is 64 cu ft (4′x4′x4′), 120 Volt, 1440 Watt, 12.0 Amp, and features a patented heat spreading technology and structured box design creating a 64 cu.ft. 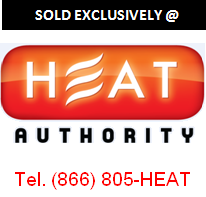 controlled environment that rapidly heats temperature sensitive materials including bagged asphalt, bitumen, paint, caulking, epoxy, resins, food products, and palletized drums & buckets. The HB64 includes Adjustable Thermostatic Controller and Adjustable Straps. 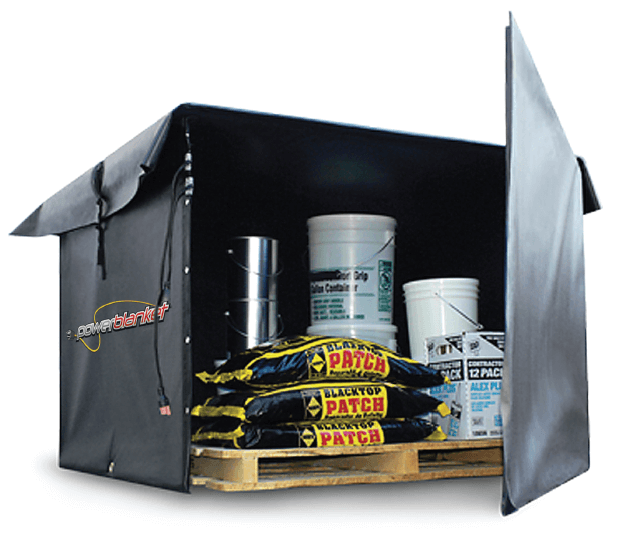 Ideal for Warehouses,Construction and Job Sites. UL/CSA/ETL Certified – U.S.A. (* Results are contingent upon boundary conditions).